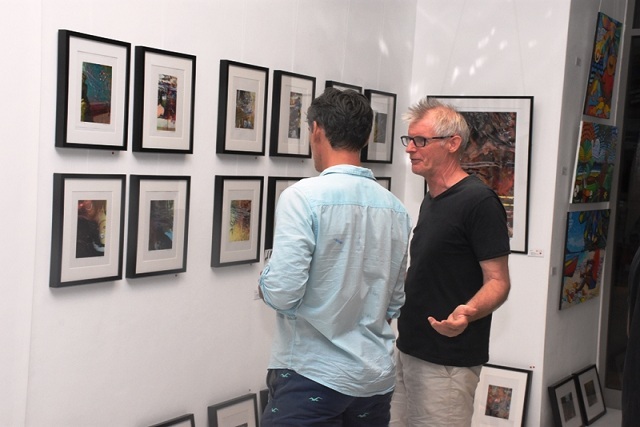 (Seychelles News Agency) - Art lovers have the chance to buy artwork at affordable prices during a fair being organised at the Eden Art Space Gallery. The Affordable Art Fair, which will run until January 2019, gives everyone the chance to purchase an original painting, photograph, sculpture or print for less than $590, with prices starting at just $2. Last year, the most expensive art piece was priced at $730. “Most of the public has this perception that art is very expensive and nobody can afford it though everybody loves art. We want to make it accessible for everyone,” said Michelle Griffiths, the Operations Manager at Eden Art Space Gallery. Putting a price cap at $590 not only makes the artworks affordable but allows the artists to make rapid sales. Arterial Network Seychelles, launched in November 2011, aims at supporting and developing art in Seychelles. It is part of Arterial Network, a Pan-African civil-society network grouping artists, cultural activists, entrepreneurs, enterprises, non-profit organisations, institutions, and donors active in Africa’s creative and cultural sectors. For the fifth edition of the fair, around 50 artists — ranging from established artists to amateur photographers and students from the Seychelles Institute of Art and Design (SIAD) — are showcasing and selling their work. Members of the public have the chance to enjoy and purchase the over 150 works currently in the gallery from 10.15am to 6.30pm from Monday to Saturday. “Sales are going very well. On the opening night, it was excellent and there has been a lot of interest. Many people came to see Frances Chang Him while she was painting live in the gallery on Saturday, November 24,” said Griffiths. She added that another artist, Isham Rath, also painted live in front of an audience on November 26. 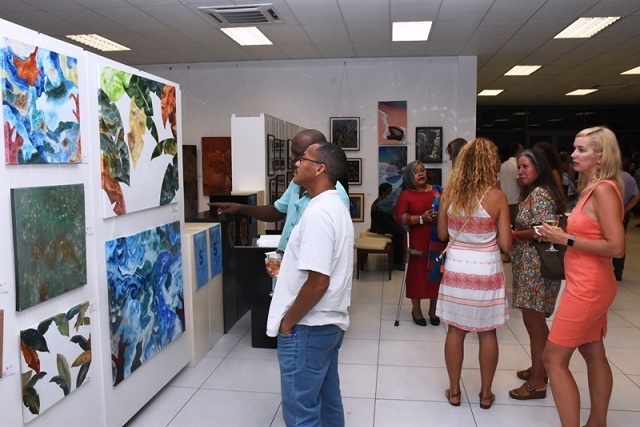 The opening of the art fair coincided with this year’s Seychelles Art Festival which took place from November 21-25. The exhibition is part of a programme that Arterial Network Seychelles has put together for the next year and a half. The previous exhibition was themed ‘Mouvman Lavi’ -- Creole for ‘Life Movements. 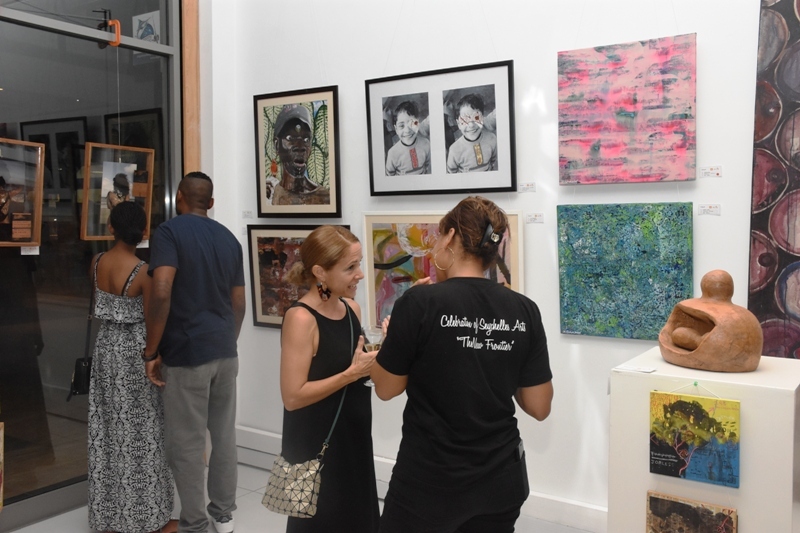 It featured two Seychellois artists -- Daniel Dodin and Zoe Chong Seng -- who teamed up in a visual arts exhibition showing moments in people's everyday life, including the different journeys they take.